Trade body licensing and customs regulations vary depending on the country. 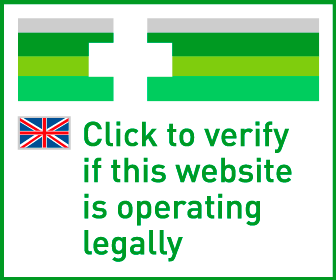 Nelsons Pharmacy adheres to all UK regulations but cannot guarantee compliance with those of all other countries. Therefore, shipping abroad of homeopathic remedies and/ or third party supplements is no longer possible. Bach and Rescue products can still be ordered internationally. Thank you for your understanding.